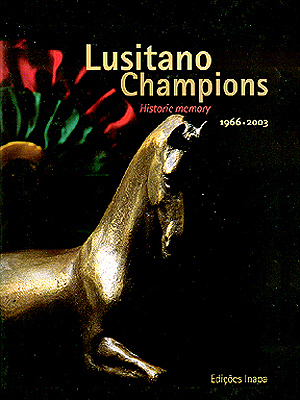 the Portuguese Purebred Lusitano Horse Breeders Association. 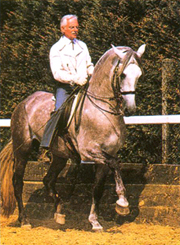 18 The Lusitano Breed - A Brief History. 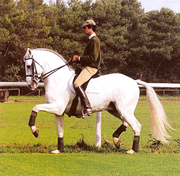 50 Dressage, Carriage Driving and Working Equitation. 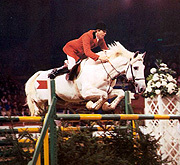 58 The Evolution of the Lusitano Horse. 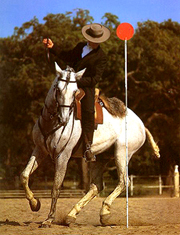 expert authors and accomplished horseman in this book. Purchase your own copy of this very limited edition. 170 pages in glossy color. Price: US$129.00 plus s/h of $6.00 in the US. and his history, click here.